We as people are always looking for the easiest way to get something done. Why would we waste our time doing something the hard way when there’s a better way? 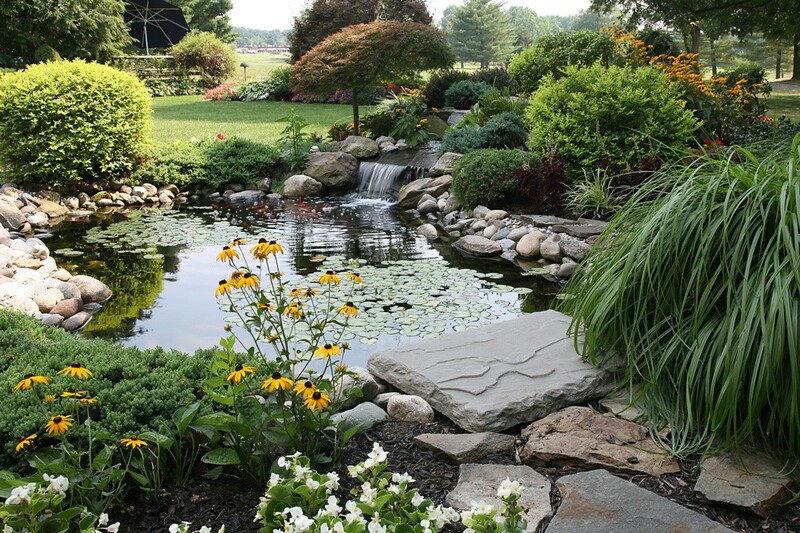 When it comes to maintaining a pond, there isn’t necessarily a “right” way or a “wrong” way. Although there is definitely an “easier” way or a “harder” way. Here are some of the “easier” ways to maintain your pond. The first thing you can do to make your pond easier to maintain is buy a pond liner. Pond liners serve so many purposes. It keeps the water in, it helps keep the weeds out, and it also helps keep the dirt out. When you are first installing a pond, you are going to want to put a liner down. Then depending on your preference, you will want to clean all the gunk off the liner every 6 to 12 months. This is ultimately going to help keep your pond clean and weed free. The next thing you can do to make your pond easier to maintain is buy a filter. This is one of the simplest ways to make maintaining your pond easier. If you install a filter you will have to clean the water a lot less often because the filter is doing it for you. Filters are reasonably priced and pretty easy to install. You just have to anchor it into the pond and you are good to go. Another way to make your pond easier to maintain is to prevent the growth of algae. The sun is needed in order for a large number of algae to grow. If you can shade the surface of your pond with various plants you will see a decrease of the amount of algae growing. The only problem with this is that you do have to shade the majority of the surface. So, if you have fish you may not be able to see them very well. If you don’t have fish though this could be a great way to keep that unwanted algae out of your pond. Maintaining a pond can be a fun and fulfilling experience. It does not have to be super complicated or time consuming. 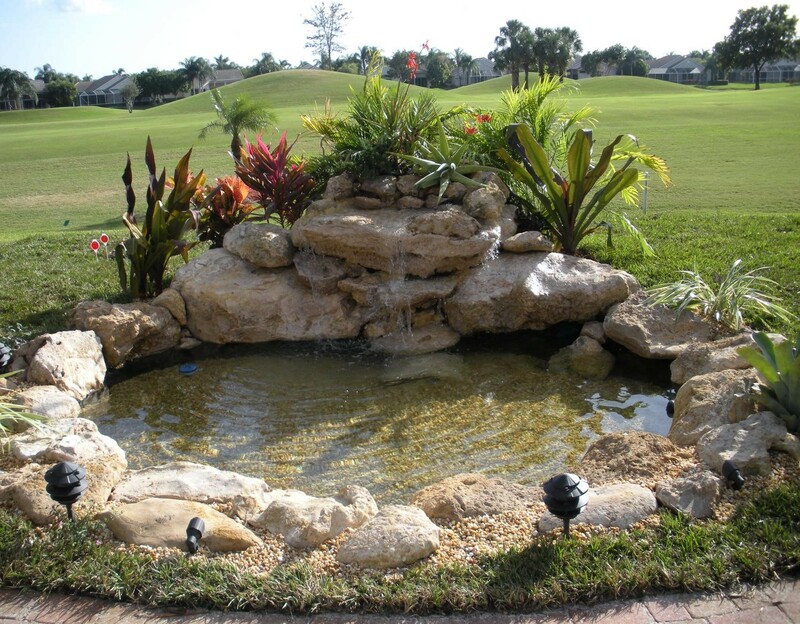 All you have to do is work smarter and not harder and you will be able to maintain your pond with minimal effort. One way to make maintaining your pond easier is by buying a pond liner, that way not as many weeds grow and the water won’t get as dirty. Another way to make maintaining your pond easier is to install a filter, that way the filter does the work of cleaning the water so you won’t have to as often. One more way to make maintaining your pond easier is to prevent the growth of algae by putting plants on the surface of your pond. Hopefully you can apply one or more of these ideas to your pond maintenance routine, and your maintenance routine can become simpler! Next articleMoosemeat & Marmalade, which returns to APTN with Season 3 in January 2018.